We all know Prince Harry as a very gentle and kind man. Many of us still remember how fragile and sensitive he was after the passing of his mother, Princess Diana. 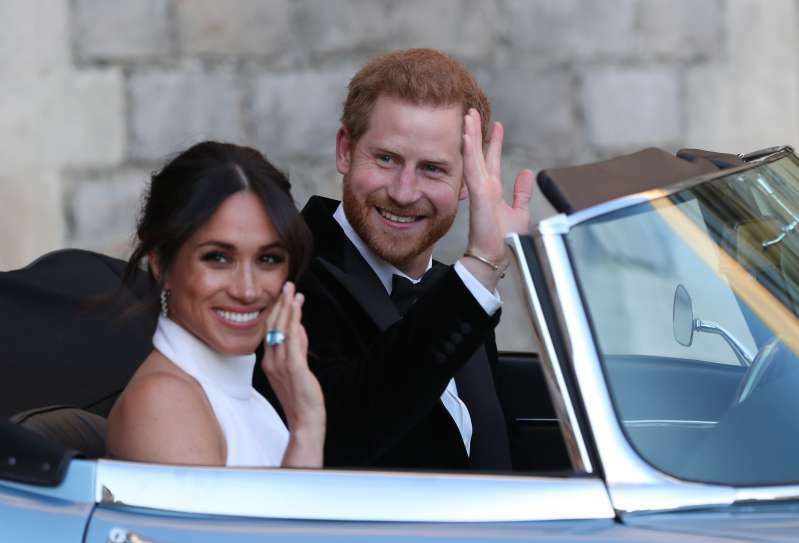 It has been established that the tragedy hit him way harder than it did his brother, Prince William, as Harry closed himself from the world and took a very long time to recover. 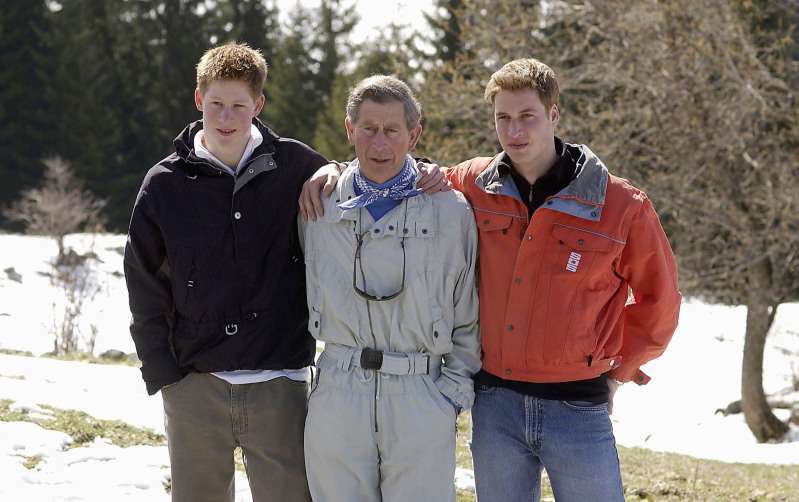 As much as their father, Prince Charles, was trying to be there for his sons, the thing they needed the most was time. It's thought that a turning point for Harry was a trip to Africa he took shortly after Diana's death. He got away from the media frenzy and the brief peace was the thing that saved him from losing himself. Today, over twenty years later, Prince Harry still keeps a little part of his time in Africa with him. 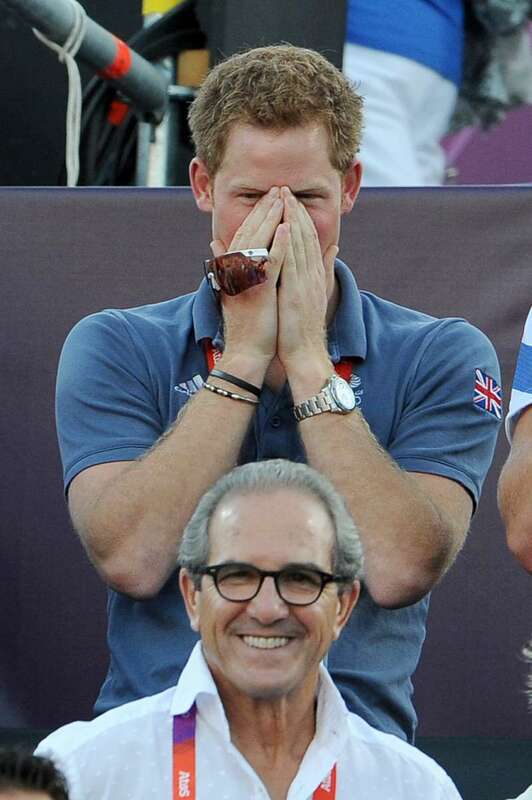 Vigilant spectators have long noticed that Prince Harry often wears the same silver bracelet on his right wrist. It's believed he got it as a teenager during that fateful trip to Africa. Prince William was also noticed in a similar bracelet, but not nearly as often as Harry. This bracelet must be signifying the memory of his mother, and the terrible tragedy he had to overcome. 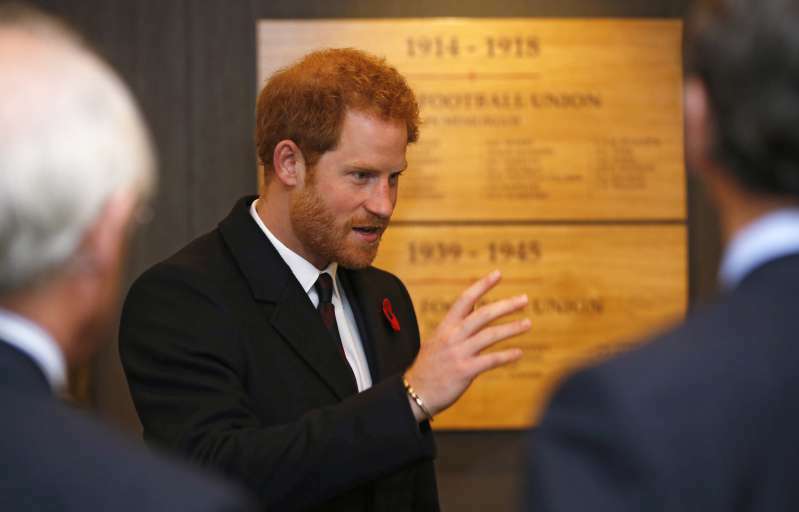 READ ALSO: Prince Harry's New Biography On His Struggles With Public Attention After His Mother's Death: "He Buried His Head In The Sand"
It's been over 20 years now, and he still wears it. He didn't forget to put it on even on the day of his wedding. Just like her grandson, Queen Elizabeth II also has a weak spot to wearing jewellery pieces that hold sentimental value. 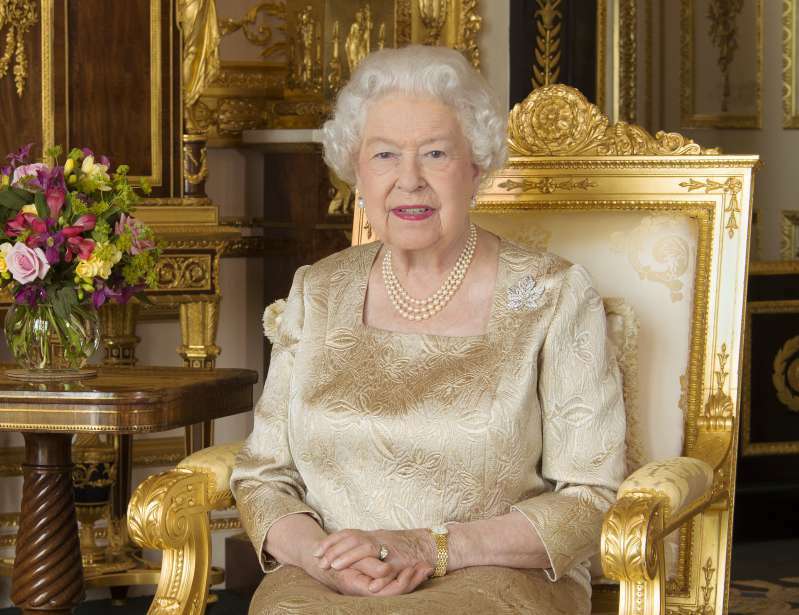 Her Majesty has been wearing her wedding ring every day for over 70 years, which makes it her most worn item. Royals are so sentimental after all.